What local socially-conscious business do you admire? 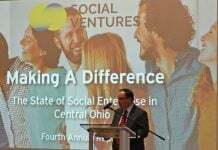 As social enterprises continue to make their mark on the Columbus community, The Metropreneur is once again taking the opportunity to recognize the selfless work of these local organizations with the sixth annual Social Enterprise of the Year Awards presented by The Metropreneur and SocialVentures. 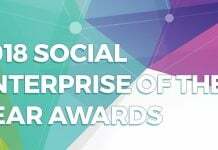 Nominations are now open to operating social enterprises of all stages and sizes. 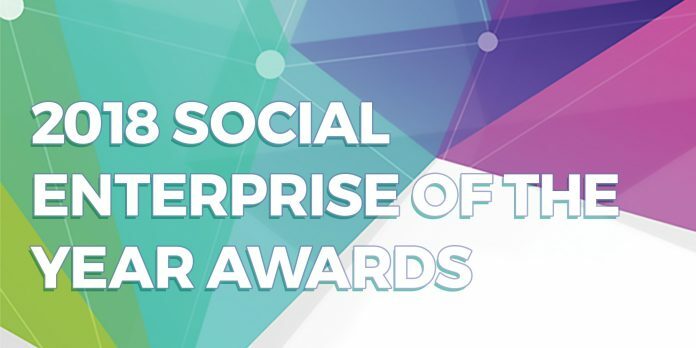 The awards are designed to highlight both new and existing social enterprises, and the many ways in which these businesses can make an impact. From one-for-one models, to creating employment opportunities for underserved communities, or building sustainability for non-profits through for-profit ventures, you can nominate the businesses you think deserve this special recognition. 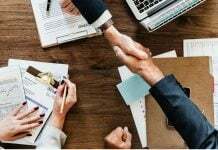 Social enterprises are welcome to self-nominate, and all community members are encouraged to nominate impact businesses they see doing great work in the community. Nominations close on Monday, July 2 at 11:59 p.m. 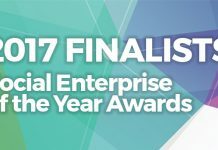 Nominations will be reviewed to select award finalists, with the winners chosen by a group of social enterprise and community leaders. The awards are presented by SocialVentures and The Metropreneur. 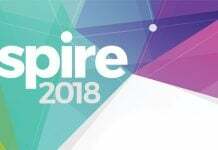 The Social Enterprise of the Year Award winners will be honored at The Metropreneur’s Aspire 2018 on Thursday, September 13. Save the date! More details will be announced soon on The Metropreneur. To nominate a social enterprise, fill out the form below. Questions? Reach out to info@themetropreneur.com. 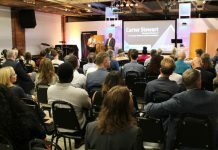 Meet last year’s Social Enterprise of the Year Award winners – Growlers Dog Bones, Hot Chicken Takeover and Equitas Health – and learn more about Aspire here.